Canadian Blog House was NOT sponsored for this post. We just wanted to share some great Canadian gift ideas with readers who may be looking for that perfect Canadian gift for friends and family. All opinions are our own. 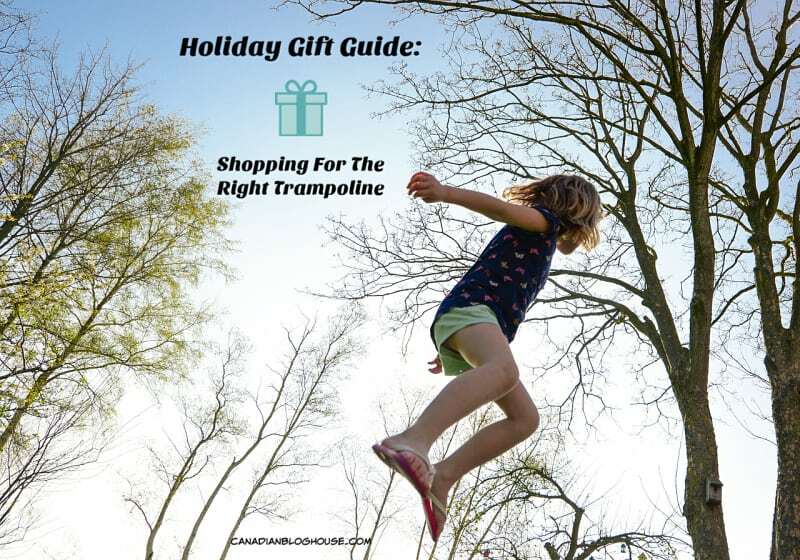 Looking for some great Canadian gift ideas this holiday season? For the lover of all things Canadian, we’ve gathered a collection of our favourite Canadian gift ideas that you can find at your local retailer, or online. Whether you’ve got a Canadian hockey fan in your family, a coffee lover, a chocolate lover, or a fan of fab Canadian apparel, we’ve got your list covered! 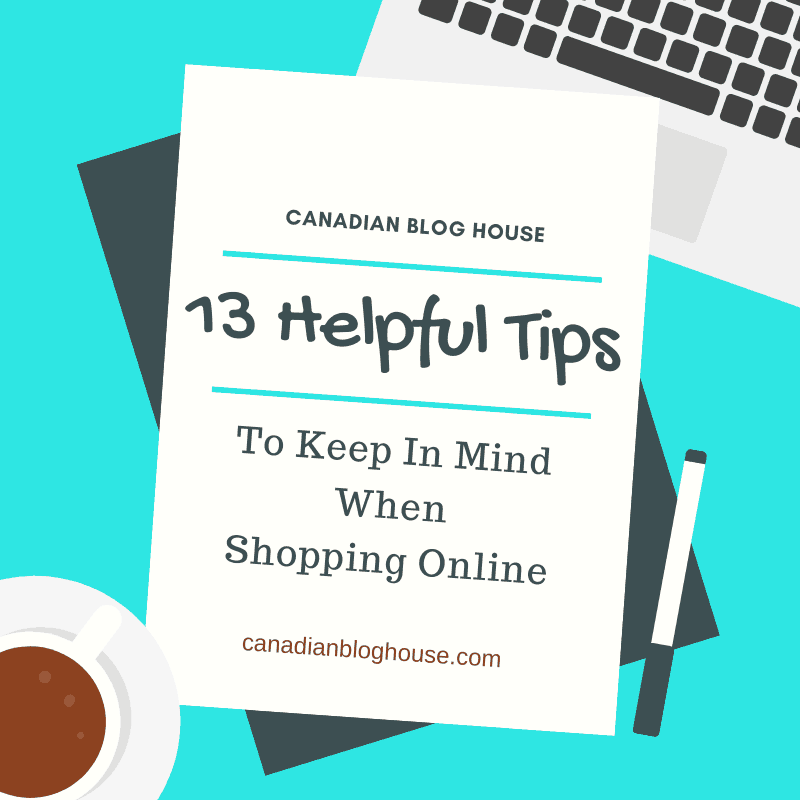 What’s better than shopping “Canadian”? Nothing! Help your favourite Tim Hortons fan enjoy the holidays with some Tim’s coffee, and this super cute Tim Hortons coffee mug. 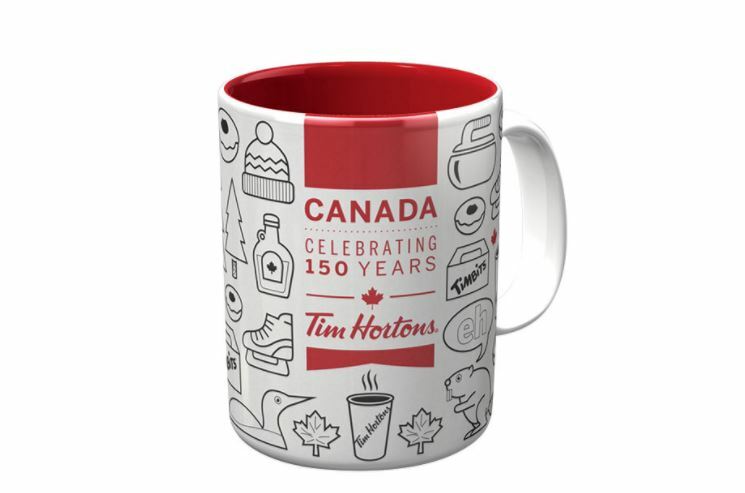 Not all locations will have these special Canada 150 mugs, however, you are sure to find a selection of great Tim Hortons ceramic mugs, or travel mugs, at your local store. 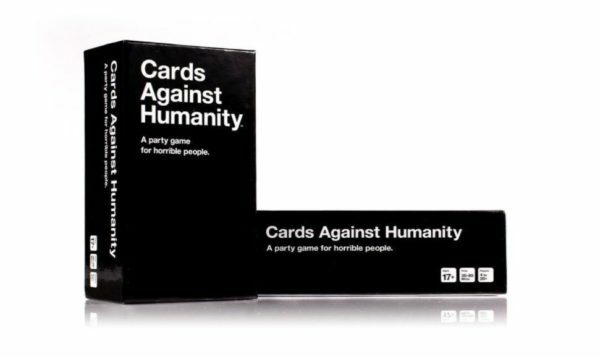 Cards Against Humanity fans rejoice! There is a Canadian edition of Cards Against Humanity! If you’ve ever played any version of this popular card game, you’ll know that Cards Against Humanity is not for the faint of heart. It may leave you shocked. It may leave you horrified. It will most definitely cause uncontrollable fits of laughter. Got a trivia lover in your family? 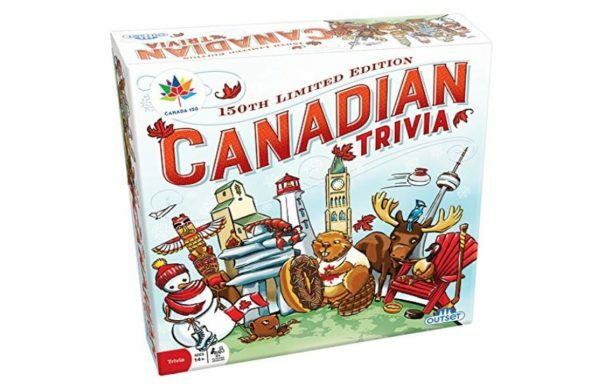 What trivia lover wouldn’t get excited over seeing this Canada 150 limited edition Canadian Trivia game under the tree this Christmas? With all those iconic Canadian symbols on the box, this game is sure to challenge your Canadian IQ from coast, to coast, to coast! I tried my very first Purdy’s chocolate out in Vancouver, BC in 2000, and have been a huge fan ever since. I was more than a little excited when I heard they were opening up shop here in Ottawa a couple of years ago. 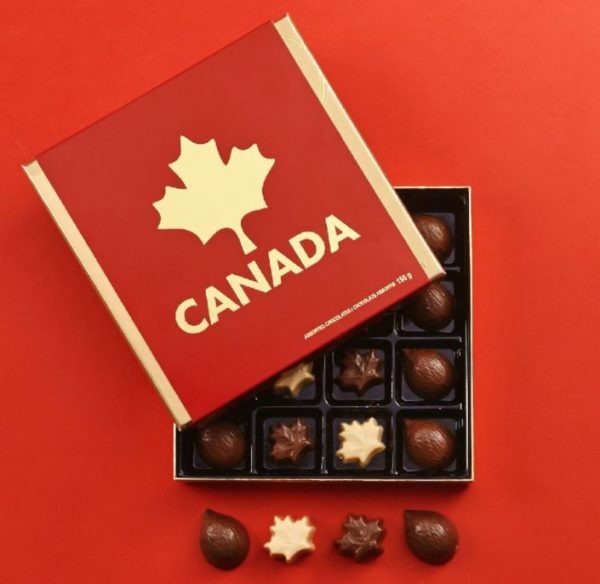 For chocolate, and Canada lovers, I don’t think you can go wrong with Purdy’s Taste of Canada Gift Box. And if for some reason your recipient doesn’t like their chocolates…I’ll gladly offer to help you get rid of them! When you love Canada as much as I do, you like to shout it loud and proud, right? 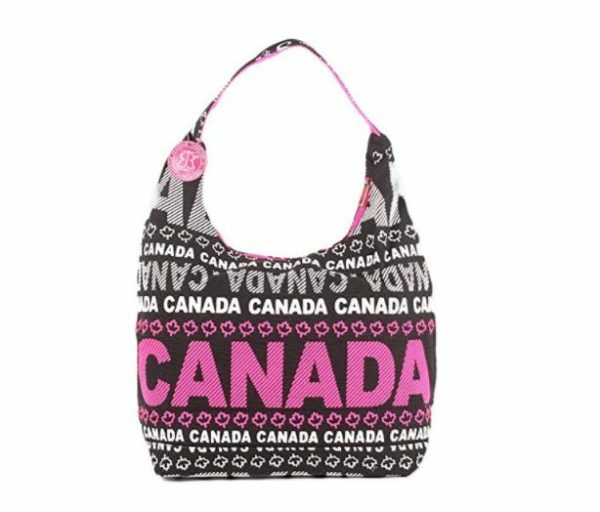 These Robin Ruth Canada Handbag Totes, are designed in Canada, and come in your choice of pink, blue, yellow, and multi-colour. Oh Canada! If subtle is more your gift recipient’s style, you probably can’t go wrong with this patriotic and stylish ROOTS pouch. 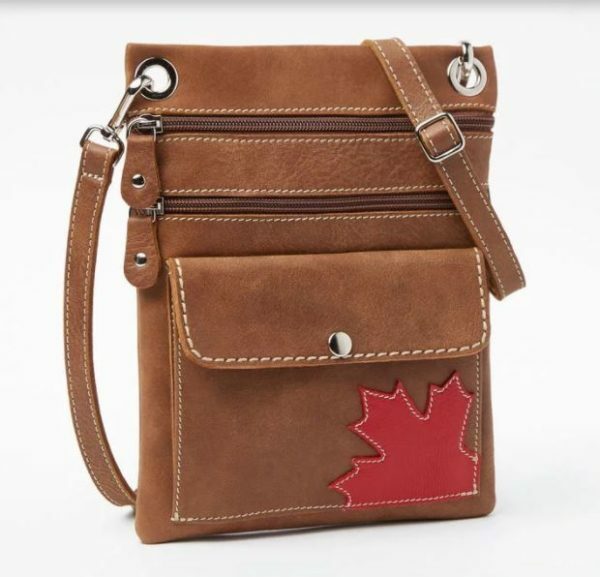 With beautiful leather, bold stitching, and a classic look, this makes a great gift for proud Canadians. I fell in love with this pillow. It reminds me of the pillows I saw this summer at Canada’s Home. You really can’t get more Canadian than this when it comes to adding a touch of Canada to your home decor. The anthem, the maple leaf, the red and white. This pillow is perfect for those cold winter days when you snuggle up on the couch and you want to give your favourite country a hug! 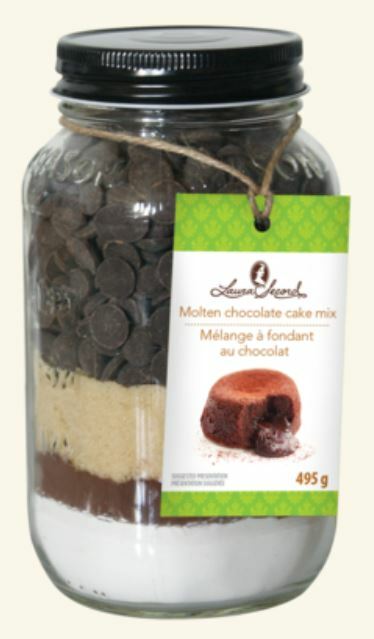 Laura Secord you had me at “molten chocolate cake”. Wait. Who am I kidding? Laura Secord has had my heart ever since I was a kid and Santa used to bring me foil wrapped Christmas chocolates. I think Ms. Secord may have just upped the ante with her recipe jars though. These would make a great gift for the “hostess with the mostest” this holiday season! Yes, I admit it. These made the cuff…I mean cut…because of the name “Cuff-Daddy”. 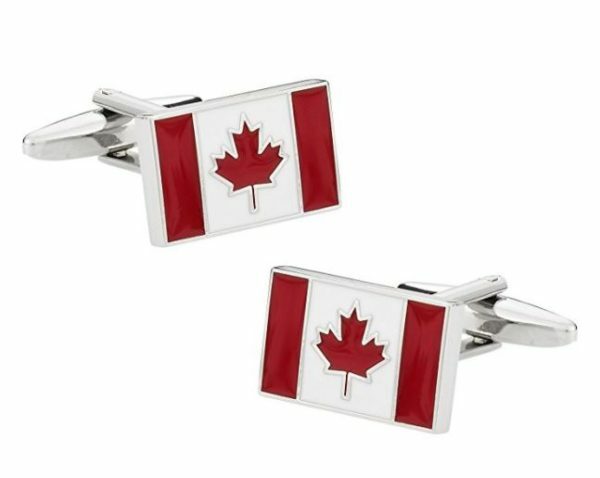 However, I also love the look of these classy Canadian flag cuff links. Imagine your man in a beautiful black suit, cherry red tie, and these stylish cuff links. Beauty, eh? Last year, while looking to get my aunt something “different” for Christmas, I stumbled upon the CBC shop, and spotted the most fabulous CBC Radio tote bag. It was perfect for my aunt, as it was covered in the names of all the CBC Radio programs she listens to every day. 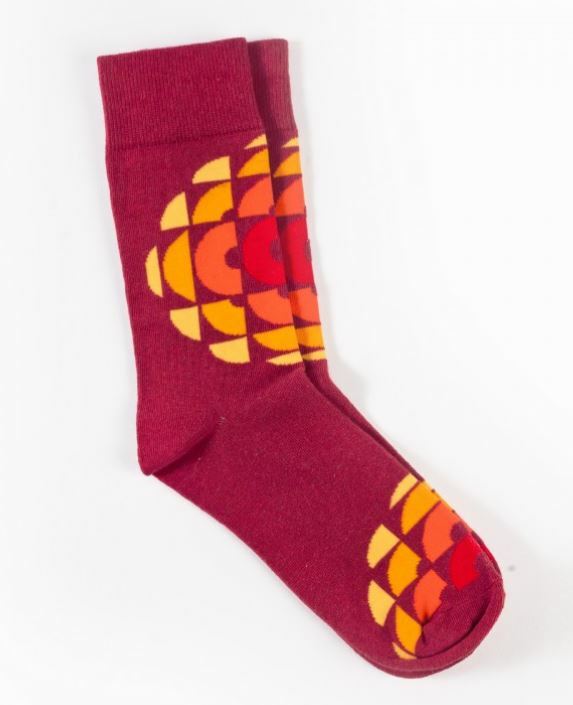 So, for the CBC fan in your house, or for those that love CBC shows, be sure to check out their other great Canadian gift ideas. 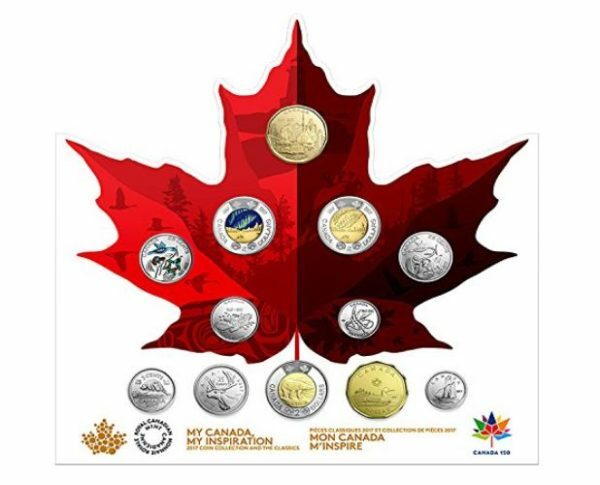 What a great gift this Canada 150 Coin Collection would make for the coin collector in your house this Christmas. It also makes a special keepsake gift for anyone you know who had a baby born during the year of Canada’s 150th birthday. I got hooked on Canadian Olympic gear the first year that ROOTS designed our athlete’s uniforms a number of years ago. Since then, I’ve made it a mission of mine to purchase at least one item from each of the subsequent Olympic games. 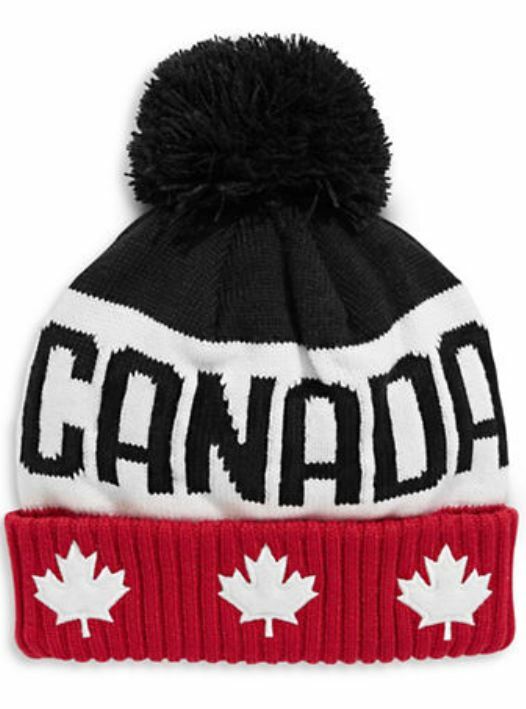 Why not consider a gift of Team Canada Olympic gear this Christmas, as we head into 2018, and get ready for the Winter Olympics in Pyongyang. A recent quick trip to Halifax for BlogJam saw me come home with a prize I won from the fabulous people at My HOME Apparel. I am now officially an honourary “Nova Scotian” thanks to my Nova Scotia HOME t-shirt. 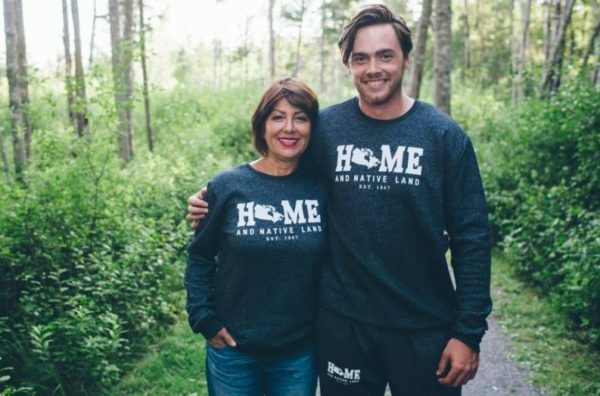 I love my t-shirt but, I also love all the great Canadian HOME apparel they offer on their site, like the Home and Native Land Crew Neck Sweater. 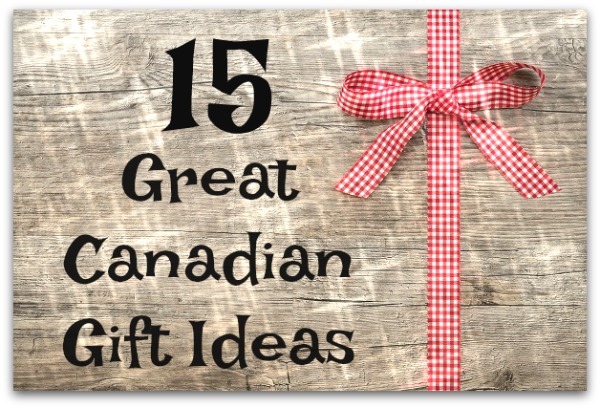 Check out your own HOME gift ideas for Canadians on your list! Last year we featured some fabulous Parks Canada gear that we received from the Parks Canada Shop just in time for Christmas. We fell in love with their quality clothing and are still wearing it this year – except for the sweatshirt I received. I worked hard to ruin that one by getting a stain on it that I just couldn’t get out. Grrrr. 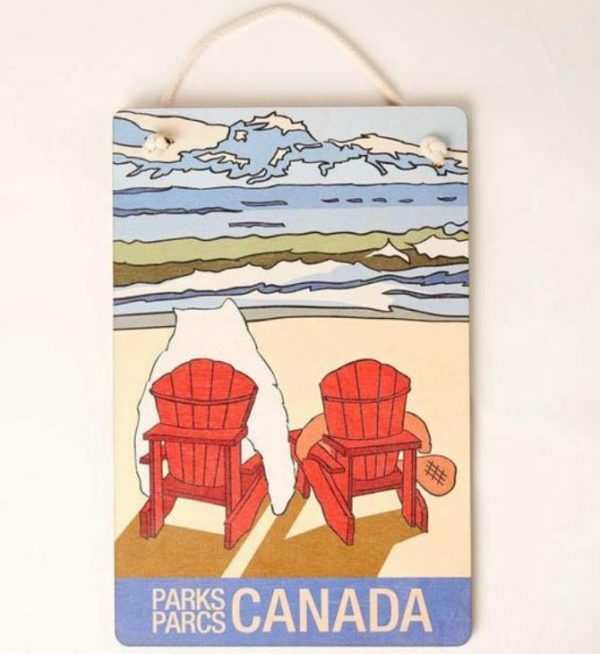 Anyway, if you’ve got a Parks Canada/outdoors lover on your list, the Parks Canada Shop has plenty of great Canadian gift ideas for you! 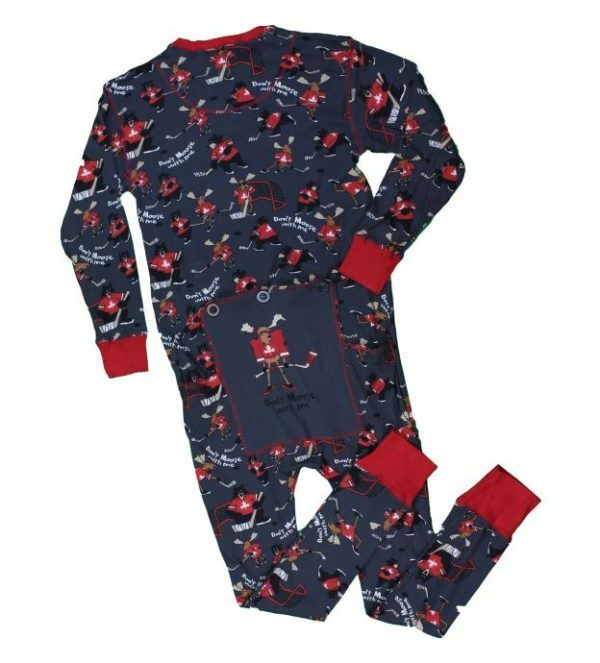 If you are looking for fun pyjama’s, Lazy One Canada’s got you covered! I fell in love with Lazy One Canada way back when I purchased a “Chocolate Moose” pyjama set. I wore it so much, I literally wore holes in both the top and bottoms. For those cold Canadian winter nights, may I suggest Lazy One’s signature “flap jacks” onesies? After all, we Canadians love onesies, don’t we? One last suggestion. I had the chance to pop into the Hockey Hall of Fame gift shop in Toronto this past spring, and if you are looking for some fantastic gifts for your favourite hockey fan, this is the place to shop. The in-store selection is incredible, and it appears to be just as good online. You are sure to find something great for your favourite hockey fan in this shop! Was this list helpful? Did you find anything here to help you check a friend or family member off your holiday list? Tell us about it! 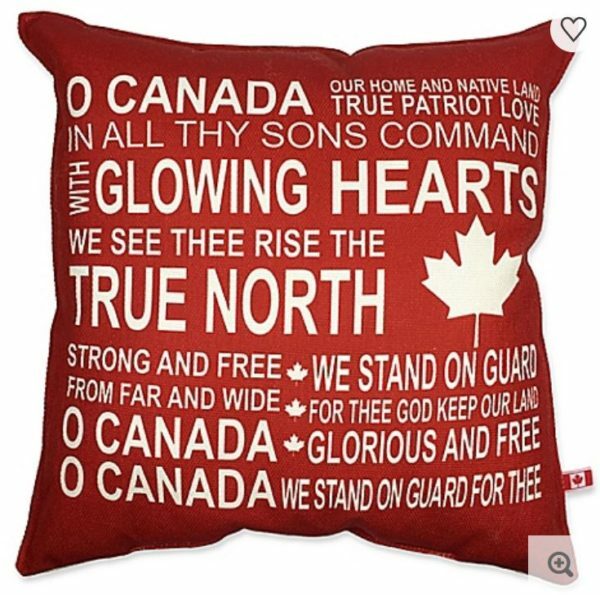 Some nice suggestions but the Bed bath beyond Oh Canada pillow is imported which likely means made in China but plastered with Canadian symbols. If I buy a Canadian product then I want it made in canada or at the very least brought in by a company with Canadian ownership like HBC, Roots etc. It was not my intent to feature “made in Canada” or “owned by Canadian companies” merchandise, but simply to highlight some great “Canada-inspired” gifts. I did not verify any of the products I highlighted (as to where they were made) and I’m sure many of them aren’t made here, unfortunately 🙁 . Sadly, even Hudson Bay itself is no longer owned by a Canadian. Thanks for reading and sharing your thoughts, Shelley! Hehehe! I do that a lot when it comes to Purdy’s chocolates, Sab! Thanks for stopping by! Hahaha!! I have a feeling you are right about that, Don! Thanks for stopping by!